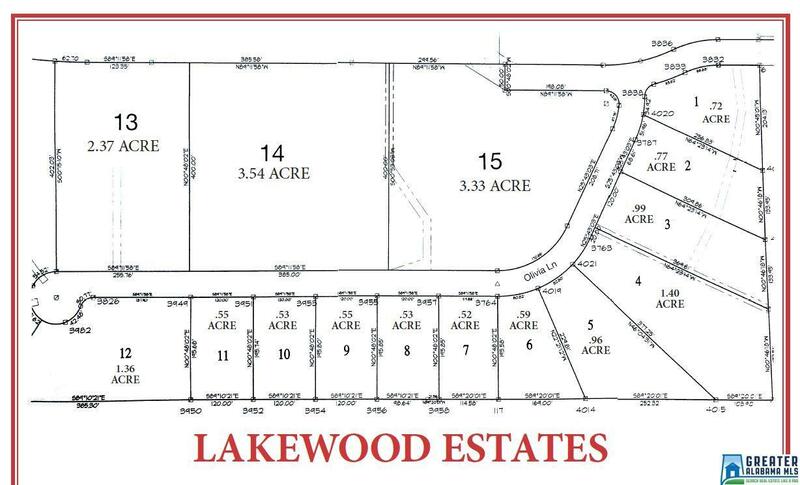 15 Lot Subdivision in great area of Woodstock. All is done for the county to accept except the road needs valley gutters and asphalt. Storm drains are in with cast iron grates. Some lots would handle slab house but most are crawl space and basement lots. Underground power is installed. Water is installed and all water meters are paid for and will be installed at each lot upon construction. Good opportunity in a growing area that needs good quality housing. 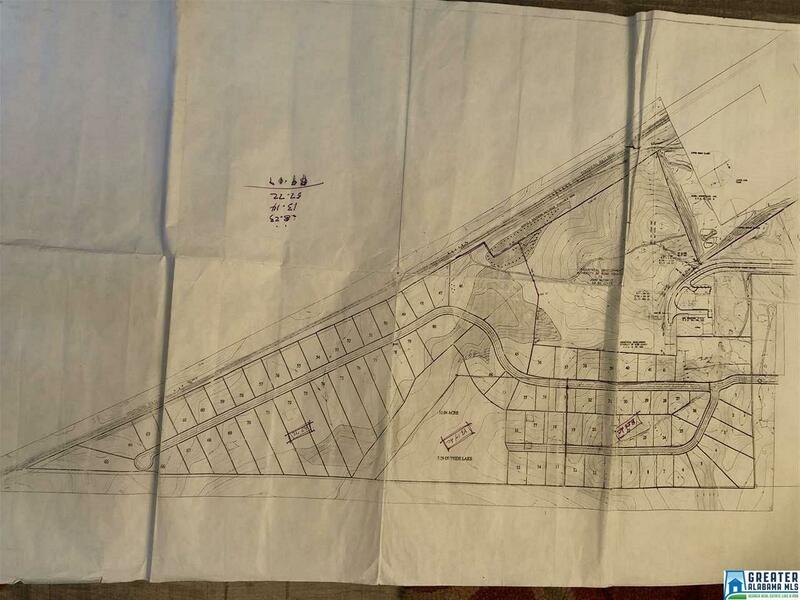 This property has the potential to be an 80 lot subdivision with the additional acreage that is for sale, MLS number 821783. See second picture.